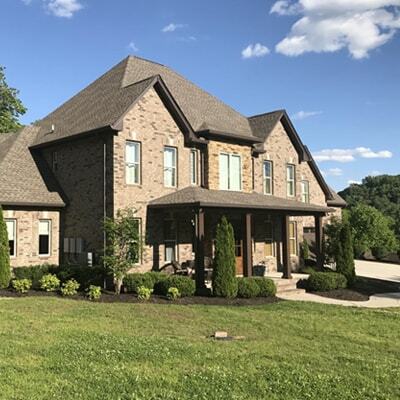 Since 1974, McColly Real Estate has provided superior service by understanding your personal needs whether first time home buyer, resale, commercial, land, new construction or luxury home buyer. From the shores of Lake Michigan in Northwest Indiana, to the shores of Lake Street Beach in Chicago, we will find your place to call home. From purchase to financing, to insurance and relocation, we provide full service with you in mind throughout our local communities.  As a proud member of Leading RE, McColly Real Estate can also find your home nationally and internationally. 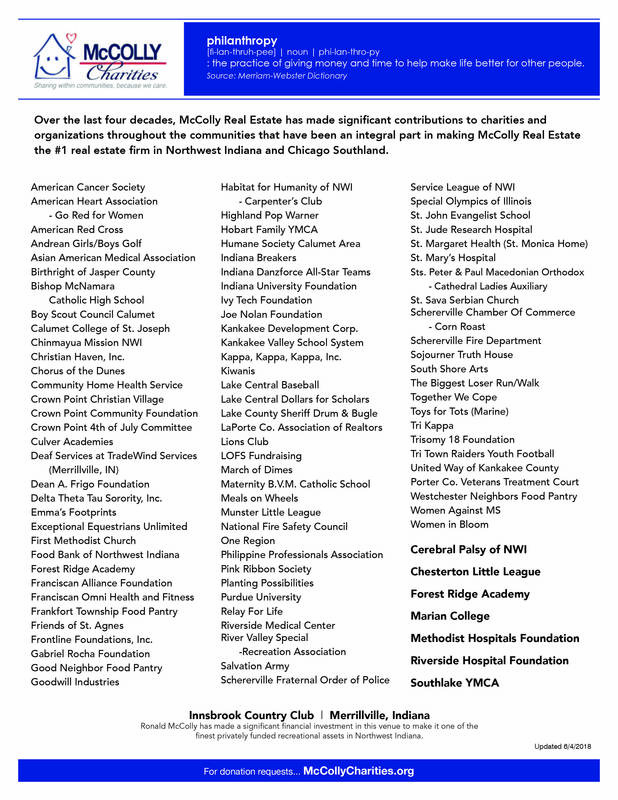 Thank you for considering the McColly Charities to support your non-profit organization. We receive many requests for donations and sponsorships, and we make a concerted effort to accommodate as many requests as possible. Requests must be made online via the application form found here. The organization must be able to provide documentation of their tax-exempt status, or be sponsored by a fiscal agent who has tax-exempt status. The event must take place within the Foundation’s service area and benefit the people of Northwest Indiana and the Chicago Southland (Will, Kankakee and Cook Counties). We do not provide discounts, monetary donations or product donations at the local office level. We do not allow any organizations to fundraise, sell items of any kind or otherwise solicit customer support at our office locations. We do not participate in program ads or public service announcements. Please allow at least 3-4 weeks for the McColly Charities to review and respond to your request. The McColly Charities will not consider requests that do not allow adequate time for review by the Corporate Giving Review Committee. McColly joins the Century 21 franchise with nearly 70 sales associates in 3 sales offices in Highland, Merrillville and Valparaiso, IN. Grand Opening of Crown Point, IN office at 1964 N. Main St.
Grand Opening of Winfield, IN office at 10709 Randolph St.
Grand Opening of Lowell, IN office at 161 W. Commercial Ave.
Grand Opening of Tinley Park, IL office at 16037 S. Harlem Ave.
Schererville, IN office moves to 850 Deer Creek Dr.
Grand Opening of Crete, IL office at 1060 E. Exchange St.
Grand Opening of DeMotte, IN office in its new location at 817 N. Halleck St.
McColly Charities is officially formed to give back to the local communities we serve through various collection drives.